Pieces from the Period Designs Art Deco Contemporary collection are on display at The Design Gallery in Westerham, Kent. TDG who have been offering original furniture and works of art from the Art Deco and Arts and Crafts periods are showing keys pieces from the Period Designs furniture and lighting range. 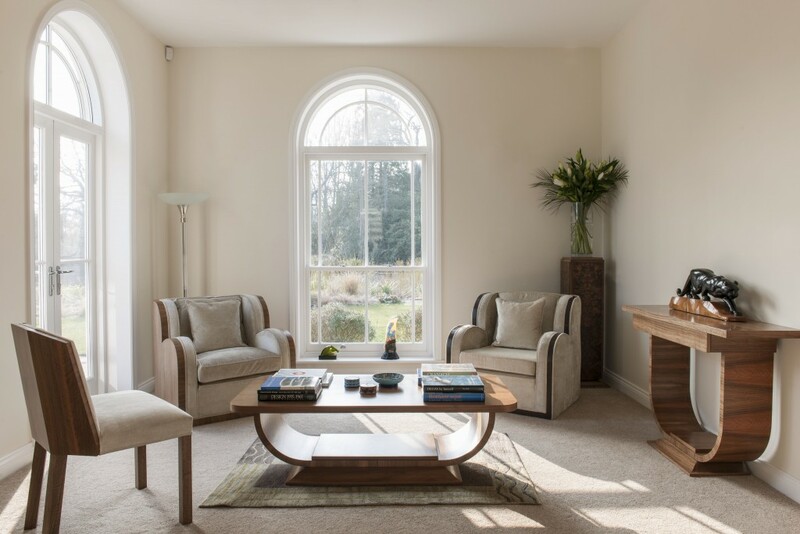 Furthermore TDG can arrange for bespoke pieces that are particular to the clients needs, for example: bookcases, cabinets, seating – to specifications required by the space. Clients can create items for the home or premises that compliment current or planned interiors, providing finishes, veneers, fabrics and dimensions that are precisely suited to the surroundings. Call us or visit us at The Design Gallery to get an idea of the process and choices available to you. Domestic and commercial projects, from one item to multiples, are equally welcomed. Visit us at The Design Gallery, 5 The Green, Westerham, Kent TN16 1AS 01959 56124 or contact Period Designs on 0330 2233 200 for details.